SO Advice are delighted to announce that their brand new website is now live! Our new mobile friendly site provides a totally free search service to anyone looking for serviced or managed office space. SO Advice has been trading successfully on behalf of its clients for over 5 years now. 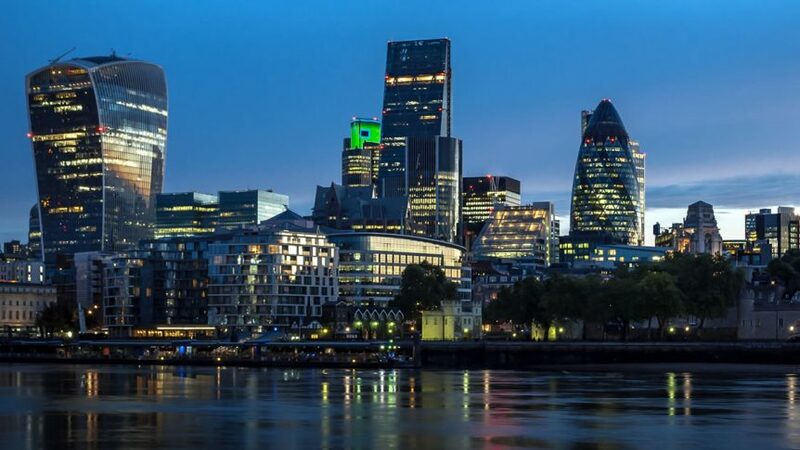 During this time we have transacted over 500,000 square feet of flexible office space, with a contract value in excess of £15 Million. 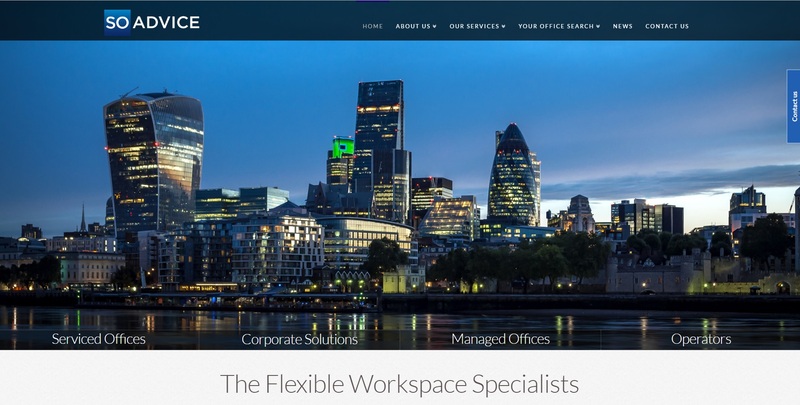 We have also delivered several large bespoke managed office deals, placing over 1,000 workstations into custom office space sourced for our clients. 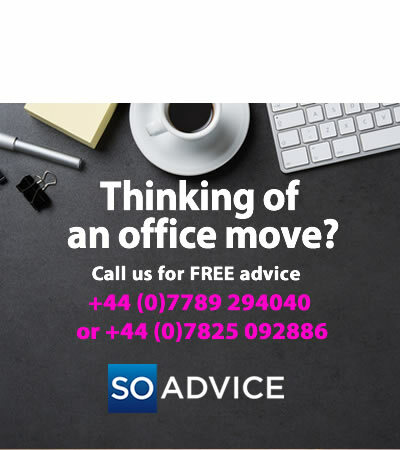 If you are looking in the UK, Europe, or Globally for new office space, then please visit the new SO Advice website to see how we can help you. 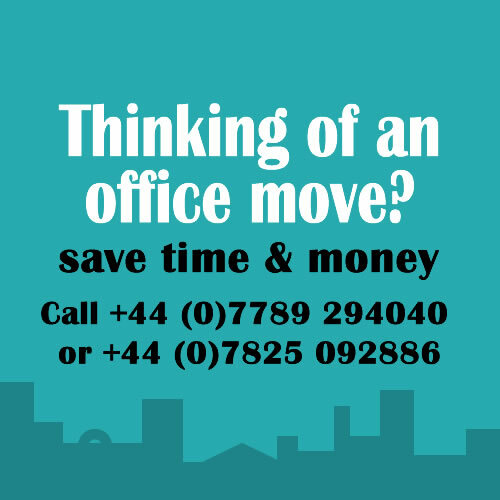 You will also find out more about the projects that we have delivered, or simply to find how we can help you with your flexible office needs.